The goals were scored by Reneilwe Letsholonyane, Kingston Nkhatha and a second half brace by Mandla Masango. 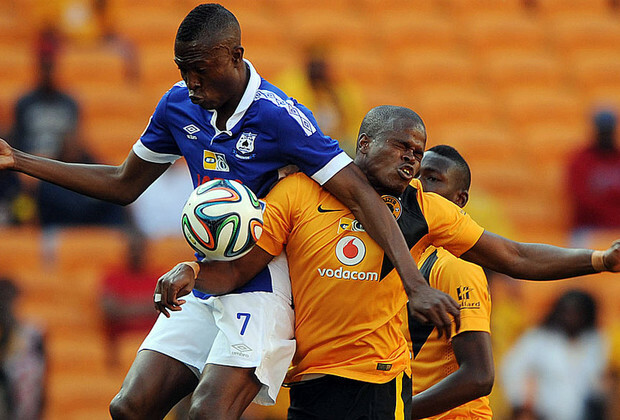 The Amakhosi join Bidvest Wits, Platinum Stars and Orlando Pirates in the semi-finals. Chiefs got off to an absolute flyer and were two goals up within the first five minutes. Their opener arrived with less than 120 seconds on the clock, as Reneilwe Letsholonyane exchanged passes with George Lebese before sliding a low shot past goalkeeper Bafana Nhlapo. And in the fifth minute the Soweto side went 2-0 up through a brilliant goal from Kingston Nkhatha, who chipped up a pass from George Maluleka before firing an unstoppable volley into the back of the net. Chiefs should have extended their lead to three goals in the 16th minute. Once again they sliced open Aces’ defence, but Nkhatha could only find the post with his shot. The rebound went straight to Maluleka, but he fluffed his effort with an open goal at his mercy. Aces created little more than half chances in attack in the first-half, testing Itumeleng Khune with only two relatively tame efforts on target. The Mpumalanga side made an attacking change early in the second half, sending striker Mabhuti Khenyeza onto the field in place of defensive midfielder Thanduyise Khuboni, but on the hour mark their defence was bypassed again, with Mandla Masango rounding the ‘keeper before shooting into an unguarded net to make it 3-0. Masango was able to complete his brace in the final minute of regulation time to add further gloss to the score line in what was an impressive performance from the team in gold and black.